Lightning strike twice! Get ready for more godly visuals with the second trailer of Thor. 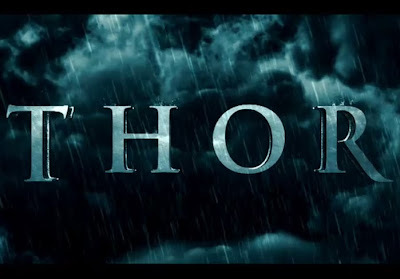 We have seen the first trailer of Thor, Marvel's next Superhero flick in their ambitiously epic series of films that will eventually climax in next year's Avengers. While visually astounding with its star-studded cast, we did not get a clear grasp of the character of the eponymous figure himself, Thor, in the first trailer. In this extended second trailer of Thor, watch the God of Thunder falling in love with coffee (albeit furiously) and belittles puny humans the way only an Asgardian does.